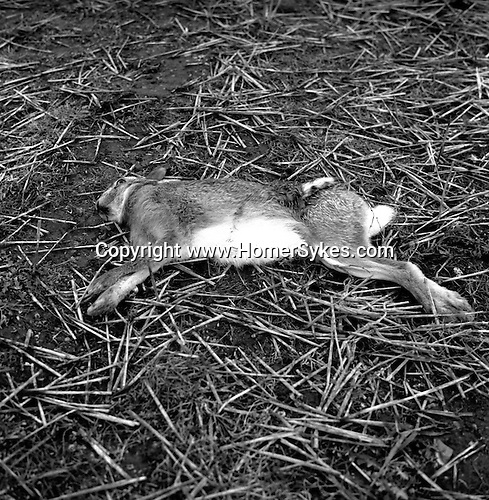 Hare Coursing... Lepus europaeus, or the common brown hare, is larger and more athletic than its cousin, the rabbit. Near Narborough, Norfolk...Hunting with Hounds / Mansion Editions (isbn 0-9542233-1-4) copyright Homer Sykes. +44 (0) 20-8542-7083. < www.mansioneditions.com >..